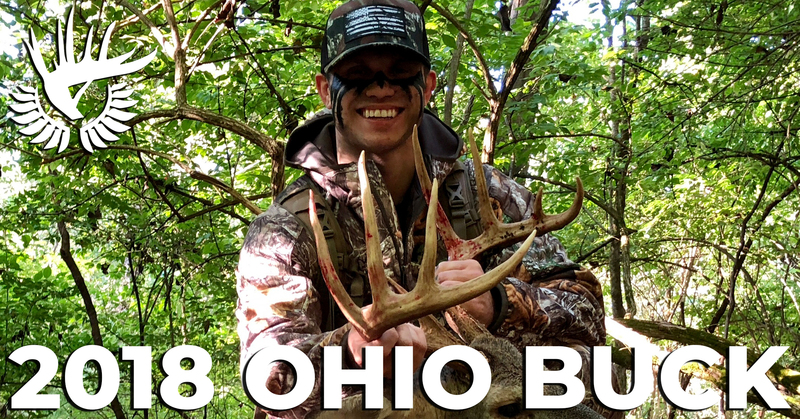 Ohio rut hunting! 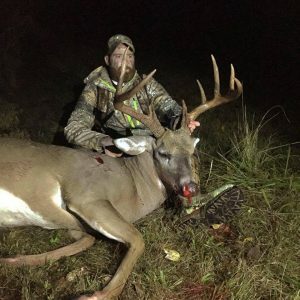 Thomas Jaeger shoots a buck chasing a doe! The hunt for the G3 buck! 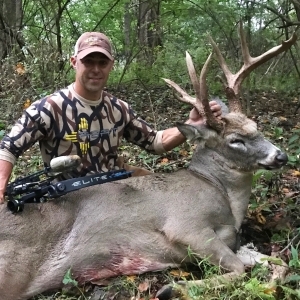 Shawn Wright shoots an Ohio Non-typical buck! 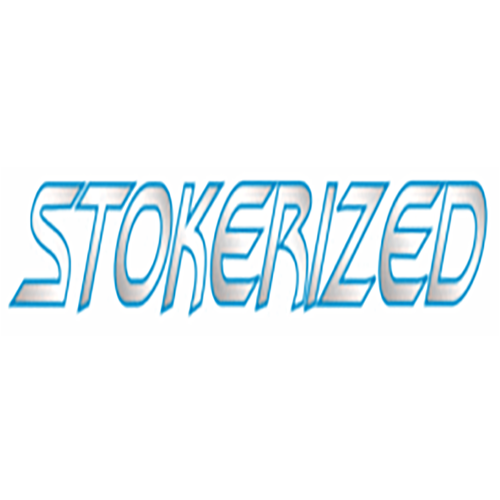 The latest featured hunts, news and information articles. Joe has been hunting whitetails for many years. 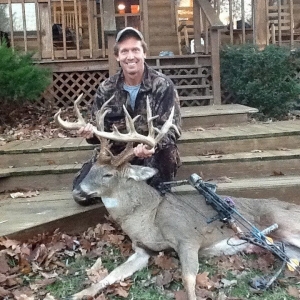 With his biggest buck as a Boone & Crocket 208" Monster! 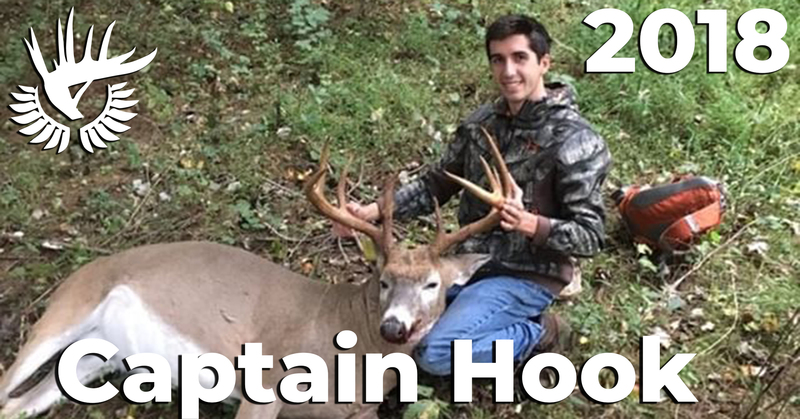 Cory has been bowhunting for 7 years. Full addicted, he continues his passion today. Thomas is one of the most passionate bowhunters you will ever meet. Fueled by a hunger for whitetail knowledge. Shawn eats breathes and sleeps all things hunting.  From working many years as a bow tech to one of the most dedicated outdoorsman you will ever meet. Brad has been hunting whitetails for quite some time. 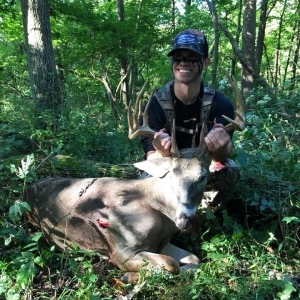 With several large Indiana bucks under his belt, Brad brings a lot of knowledge to the Hunting Junkies. noun: a person with obsessive dependency on the activity of hunting wild game.  A group of Southern Ohio Bowhunters who want to share their passion for the outdoors. This story begins nearly 100 years ago when a lot of land was purchased off a small road in the middle of Southern Ohio. We refer to this place as “The Cabin“ but to us, it is much more than just 4 log walls and a door. Like The Cabin, hunting out there was passed down through the generations. 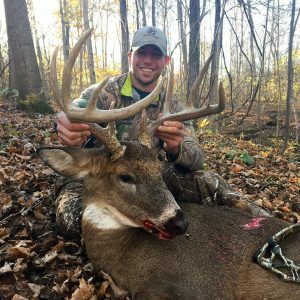 Hunting giant whitetail in these sacred Southern Ohio woods is something we still pursue today and this is our story.